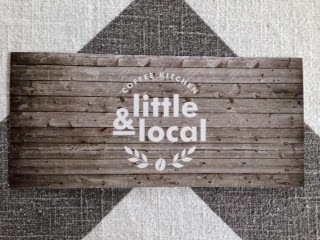 certainly made an impression with their great coffee and honest food! 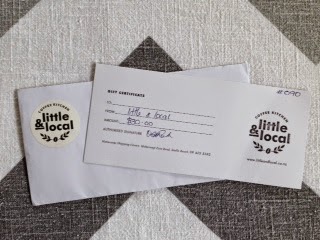 Thank-you to the lovely Melody for generously donating a $30 voucher! their next Treasure Hunt or live music session.